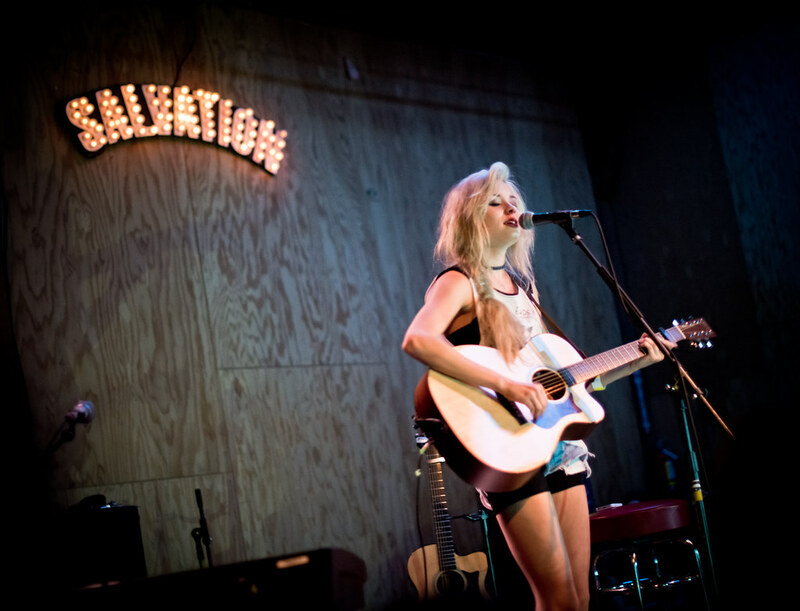 Nina Nesbitt performs at The Bootleg Theatre in April. Already a success in Scotland, Nina Nesbitt released her new EP on April 1st here stateside. And based off that success and numerous critically acclaimed EP’s, Nina has amassed over 150,000 Twitter followers, 280,000 Facebook likes and nearly four million views on her YouTube channel. While touring the U.S. earlier this year with stops at SXSW, Los Angeles and New York, Nina Nesbitt stopped at Popcrush to perform her song "Stay Out." Currently, the Scottish singer/songwriter is set to play a string of music festivals including Glastonbury this weekend.